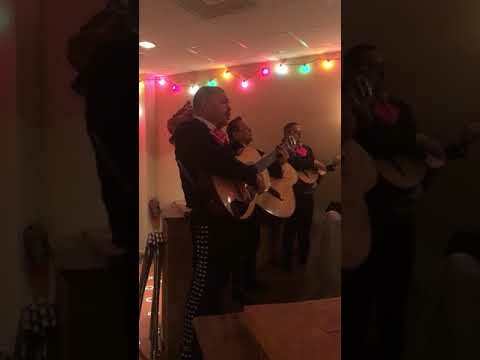 Cañas Y Su Mariachi Norteño was fantastic! They arrived ahead of schedule and were very professional, not to mention talented! Thank you for the kind words, it was our pleasure to bring music and joy to your special occasion. 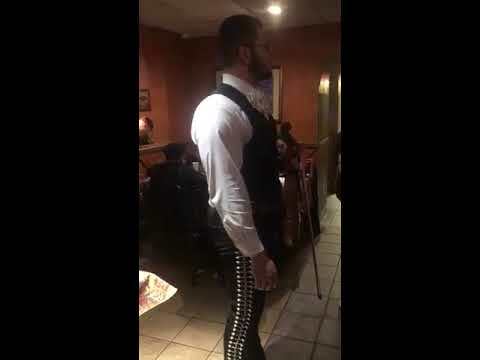 Please hire Canas Y Su Mariachi Norteno. They are professional, timely, talented and very, very warm people. This was the easiest outside gig hiring I have ever experienced for all family events, thanks to them. Arrived promptly. Were very good musicians that knew all the songs requested to sing. Guys had very good voices. Recommend them highly. Perfect for the size of my event. Amazing band! I can’t put into words how great they were. My wife and I loved them! Exactly what we were looking for! A talented group with a wide variety of songs. Really enjoyed the show and would hire them again! Our Audience will enjoy the music we play and unique talent each individual brings. Our team is build of many talents and each individual is an expert in their musical instrument, you will also get to hear all of us sing whether it's a solo or a in a chorus you will enjoy our energy. Most audience like to request songs and we will take those request as long as the team knows the song. Our goal is to make everyone happy by creating a fun atmosphere through our energy and passion for music. My name is Jose A Canas born in El Salvador. My music career began when I first started playing the guitar at the tender age of 15 yrs. old at my local church. From there I fell in love with the music and found myself playing with the "Tribul Banda Internacional De El Slavador." The love for music brought me to the United States where I formed a new band called "Banda Liberacion" We travel throughout the Eastcoast of the country playing in nightclubs such as: King Kong, La Princessa, Song Dancing, Black Underground, etc. 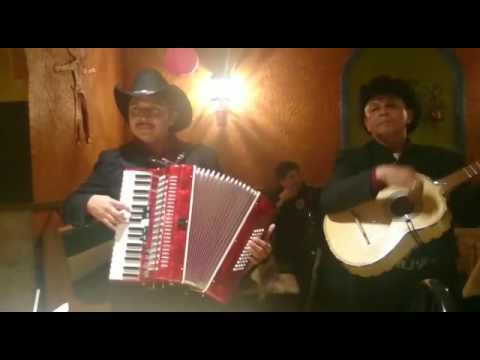 Now my focus is on playing Mariachi Norteno, Rancheras, and Boleros, with a wide list of popular songs such as: Por tu maldito Amor, Aca entre nos, La puerta nergra, Las nieves de Enero, etc including Colombian music such as: La Sampuesana, Me bebi tu recuerdo, etc. Mi nombre es Jose A Canas, nacido en El Salvaor. 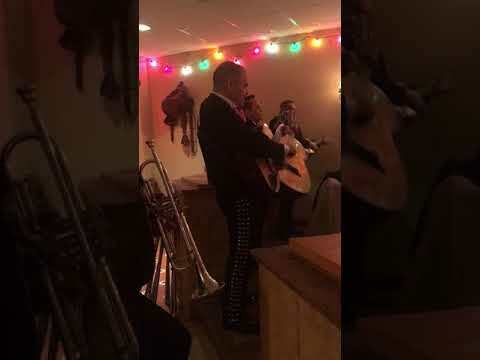 Mi carrera musical empieza a la edad de 15 anos tocando la guitarra en mi Iglesia local. El amor a la música me lleva y mi siguiente paso artístico a tocar en la " Tribul Banda Internacional De El Salvador." Nuevamente el amor a la música me lleva a los Estados Unidos para formar mi banda "Liberacion" de ahí nos encontramos tocando en la parte este del país. Tocamos en night clubs como el: King Kong, La Princesa, Song Dancing, Black Underground, etc. 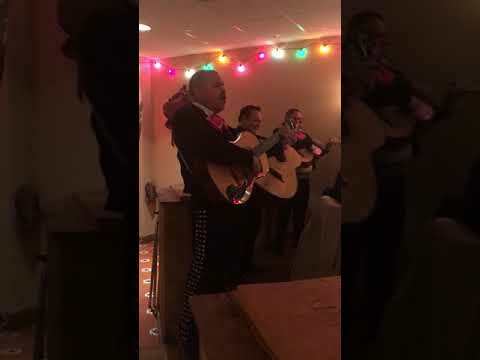 Actualmente me concentro en la música Mejicana tocando una variedad de música norteña, rancheras, y boleros, como: Por tu maldito Amor, Aca entre nos, La puerta nergra, Las nieves de Enero, etc incluyendo música Colombiana como: La Sampuesana, Me bebi tu recuerdo, etc. We don't require much, just a space for the players. We bring our own musical instruments. We do not require a microphone unless provided to us by the contractors. These are just a few popular songs a full list is available upon request. Esto solamente son algunas canciones populares, la lista completa de canciones esta disponible a su requisito. Our experience in music is long, some of us have traveled to others countries to learn and perfect our craft. We love what we do, we have passion for our craft and perfection is a must when we perform.